Identify the GOALS river expedition(s) you are most interested in - based on age, river, and date. Submit a completed application as early as possible - our programs fill quickly. GOALS will thoroughly review your application and inform you of specific availability. We try to respond to all applicants within a few weeks of receiving a completed application. - a link for registration, submission of waivers, and payment of a $250 deposit - used to secure your position. - information about financial aid availability and fund raising opportunities through GOALS. - dates, times, and locations of upcoming GOALS parent / participant information nights. A thorough breakdown of the 2019 expeditions listed by age is available below. If you prefer a calendar view of the entire March - September GOALS offerings, please click HERE. GOALS expeditions are first available to kids around the age of 10 (approximately 4th grade, with some variability in limited cases). 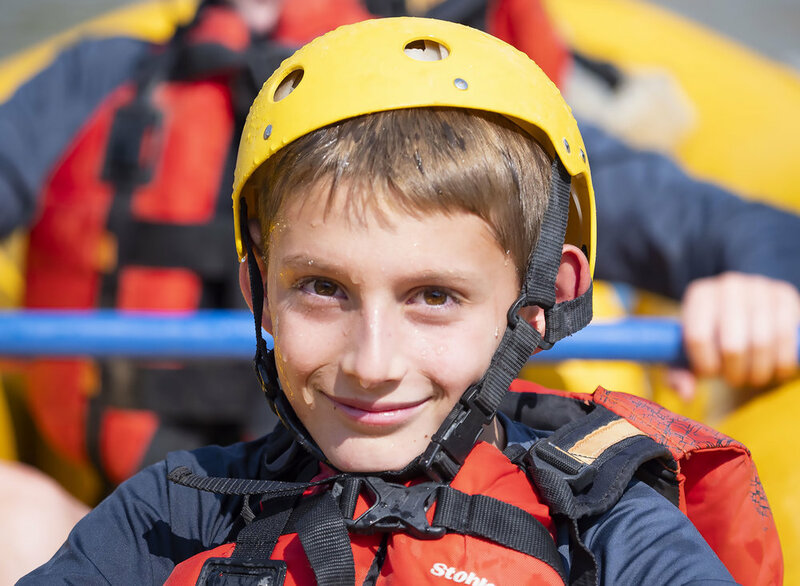 By differentiating the objectives of our expeditions for specific age groups, we maximize the effectiveness and impact of each child’s experience. 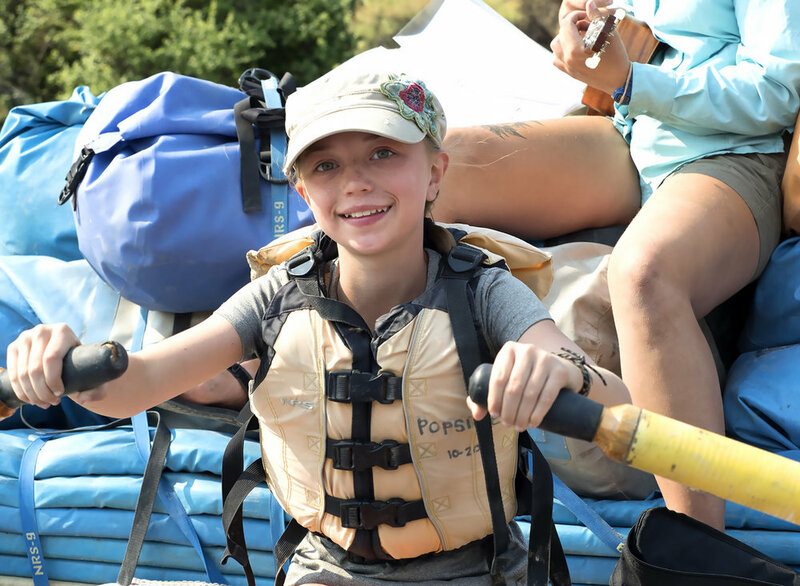 For many GOALS participants, this expedition is their first overnight camping experience without a parent, and thus the primary objective is to connect each child to their peers while developing a sense of comfort and independence in a true wilderness area. 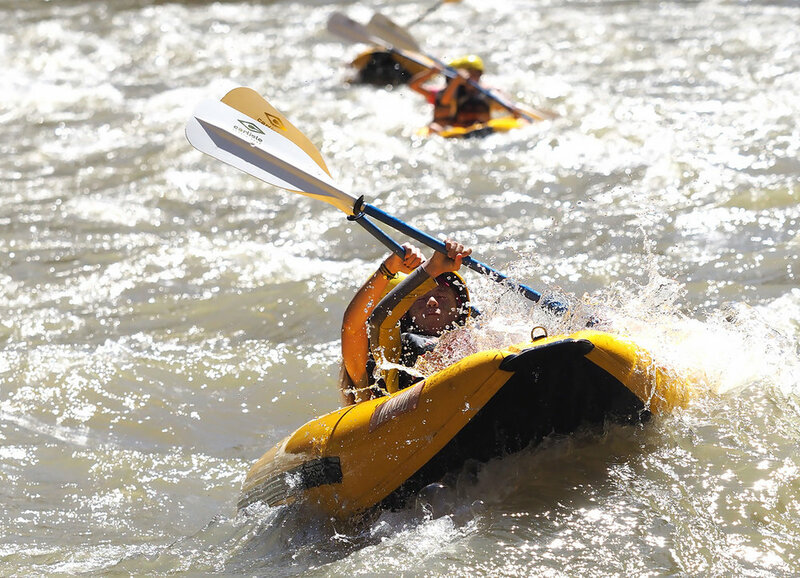 These expeditions are 4 days long, and explore rivers with minimal challenges imposed by whitewater. 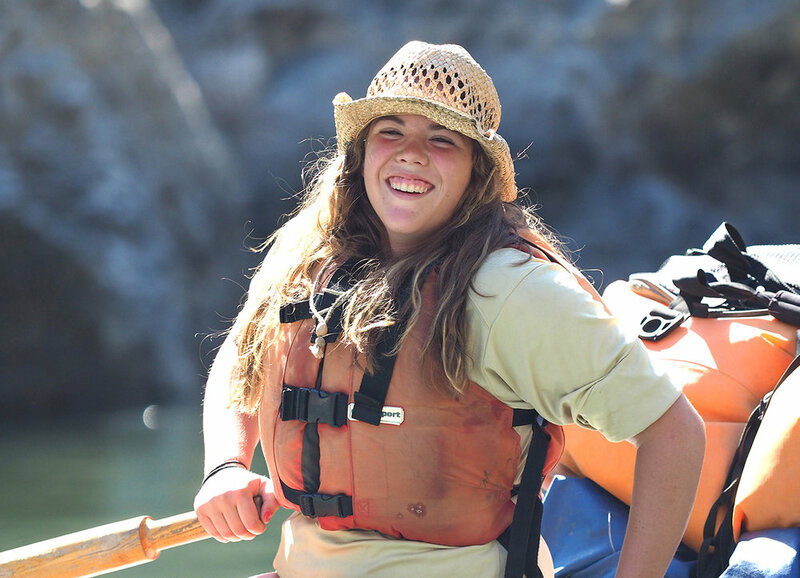 Our dedicated leaders who lead GOALS expeditions for this age group focus on creative play and imaginative discovery - making the experience more fun than kids ever knew they could have outdoors. GOALS expeditions offered to kids between the ages of 12-15 (approximately 6th - 9th grade, with some variability in limited cases) take advantage of the natural tendency for adolescents in this stage of development to be inherently curious about the world around them. As a result, our leaders use the extraordinary resources provided by the canyon to deliver powerful academic lessons at a greater depth than is possible in the traditional classroom. 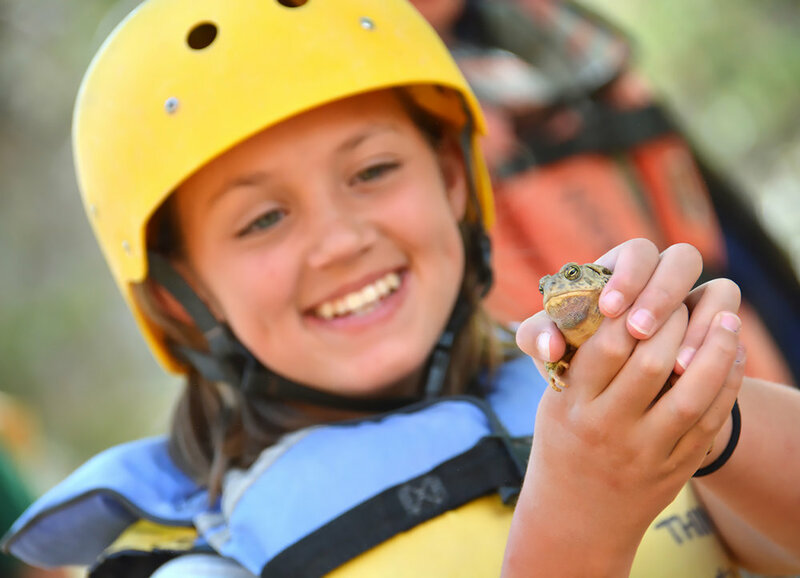 Our curriculum also connects kids at this age to the planet - illustrating the cause and effect of management decisions on our environment, and emphasizing the importance of conserving the wild places that remain. It also utilizes lessons and activities that foster confidence and interpersonal awareness - important traits at the middle and early high school level. 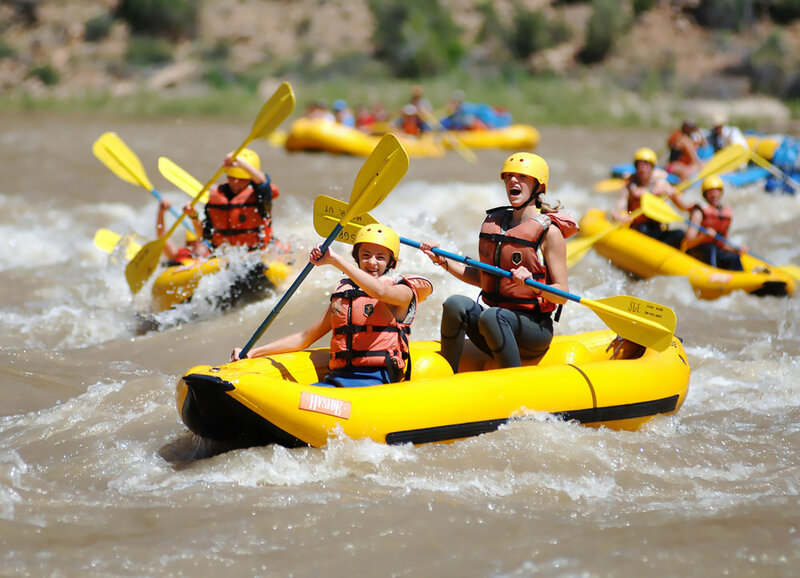 These expeditions are generally 4-8 days in length, and explore rivers with whitewater up to Class III+/IV-. 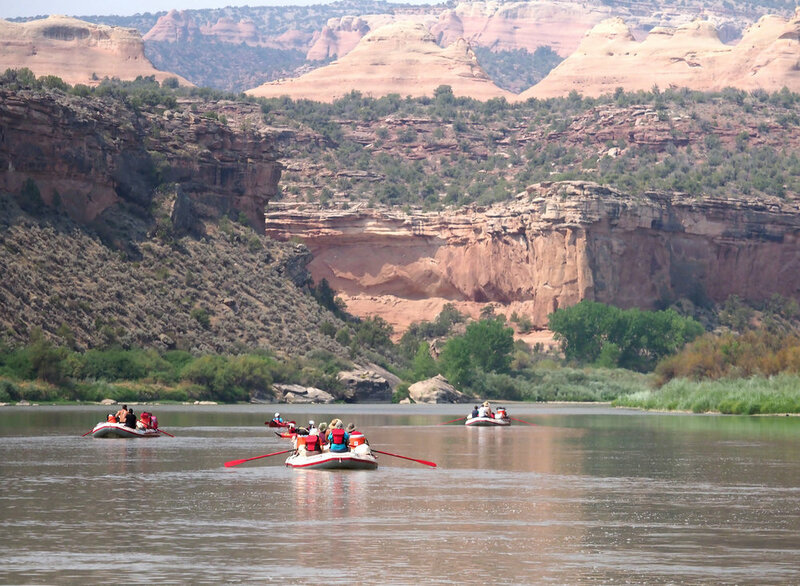 Note: The August 3 - 8 Lodore expedition is a specialty expedition, with a focus on music and string instruments. This program will feature songwriting lessons lead by recording artist and accomplished river guide Jenner Fox. Note: The May 24-30 Desolation Canyon expedition is a specialty expedition, focused on visual arts for kids interested in using and developing their drawing and painting and talents under the guidance of Michelle Allain, Evergreen Country Day School art teacher. 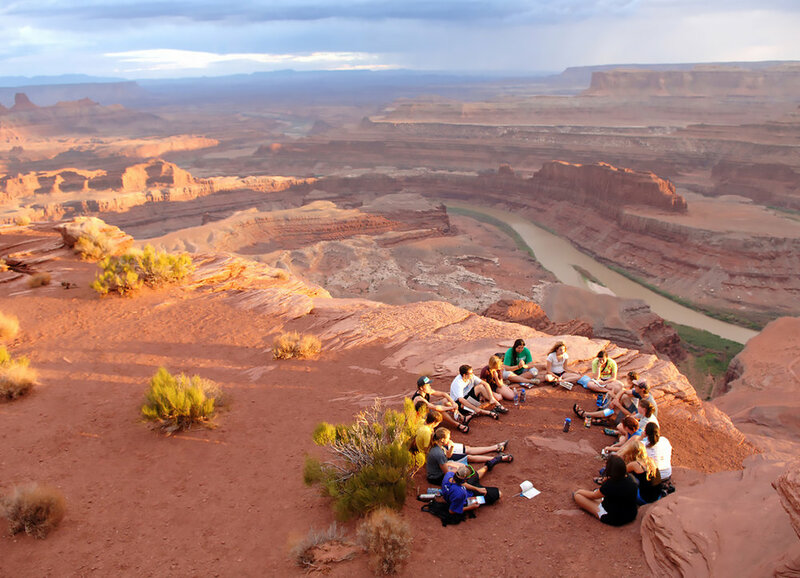 GOALS expeditions offered to kids between the ages of 15-18 (approximately grade 9+, with some variability in limited cases) focus on connection with self, and requires some degree of personal awareness to maximize impact. Participants are generally at an important and often intimidating time of transition in their lives - working to find success in high school or college and/or identify the proper decision for the next chapter of their young adult lives. 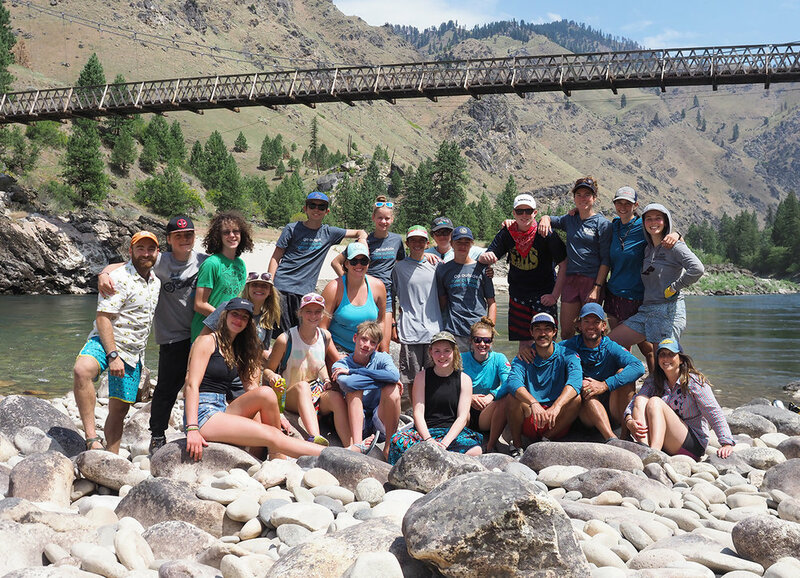 These programs harness the clear and powerful metaphoric lessons that river travel provide to illustrate that their potential to navigate challenges here translates directly to their ability to do the same beyond the river take-out. 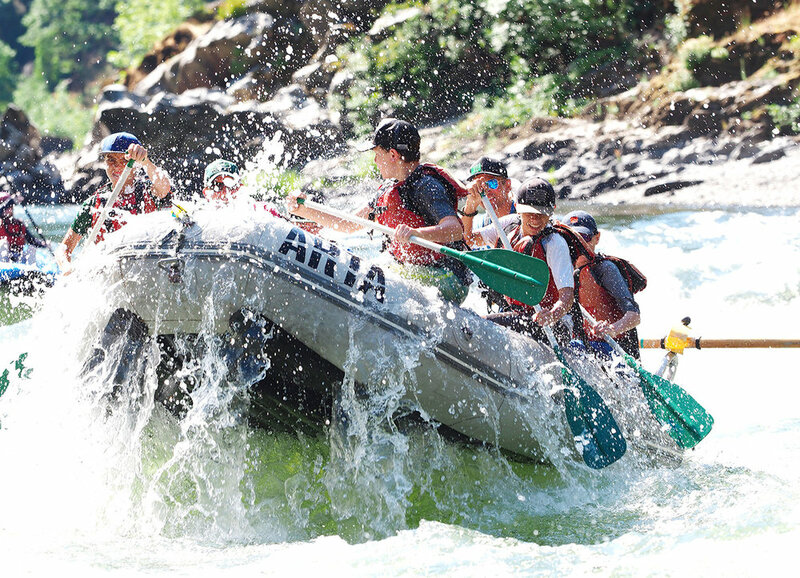 These expeditions range from 5 - 14 days in length, and explore rivers with whitewater up to class V - though this rapid classification is rare on GOALS expeditions. 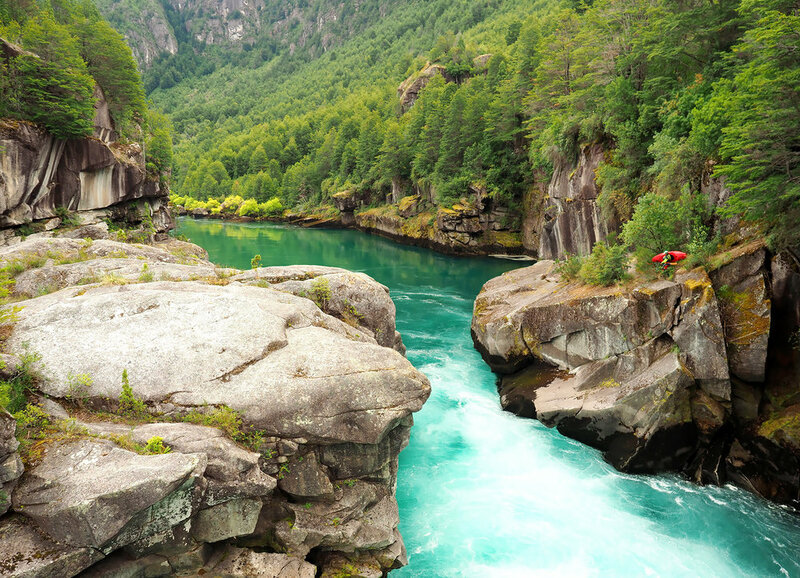 Note: The annual GOALS Rio Futaleufu youth expedition is by invitation only - available to kids who have GOALS experience and have proven to be ready for the demands of more significant whitewater and international travel.